Liquid Jet Ejectors are specially designed to operate using water, solvent or any other clear liquid and generate vacuum corresponding to the vapor pressure of the liquid. They are very useful for applications when expensive process fluid is to be recovered. They are most suitable for low non-condensable and high condensable loads in applications like distillation and evaporation. 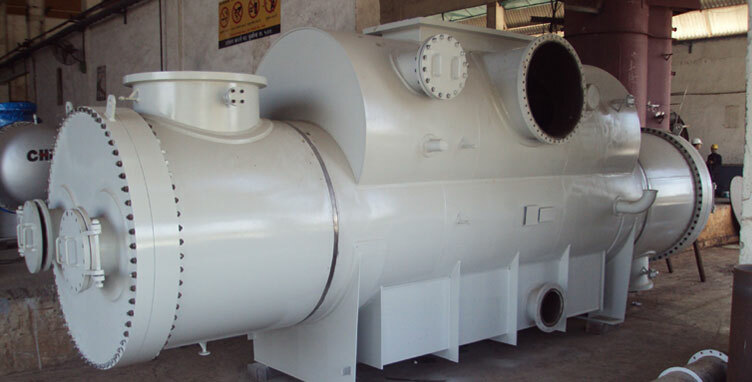 External heat exchanger can be provided to maintain liquid temperature in accordance with vacuum requirement. For higher vacuum, liquid jet ejector can be utilized along with a steam jet ejector combination system. The whole system can be supplied as a pre-assembled skid mounted unit for quick installation. They are available in stainless steel, carbon steel, duplex steel, hastelloy, titanium, rubber lined, PP, PTFE and PVDF. 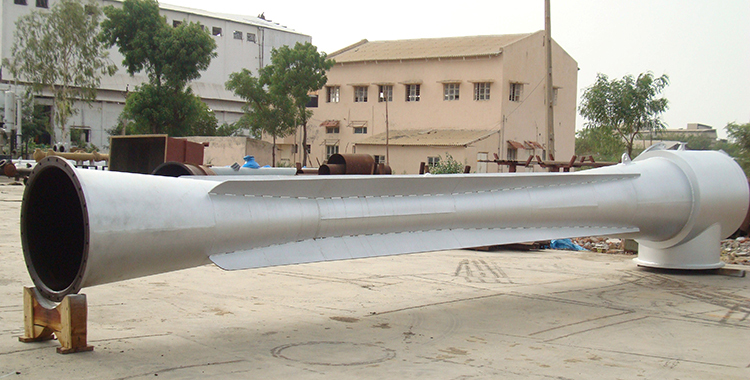 Liquid jet ejectors are jet pumps, motivated by a high pressure liquid. They use the kinetic energy of the pressure liquid to entrain gases and vapors, slurries and other liquids or granular solids and then discharge the resultant mixture against a counter pressure.